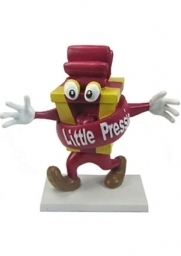 THEY ARE A BLAST FROM THE PAST, YET THEY ARE VERY CONTEMPORARY. 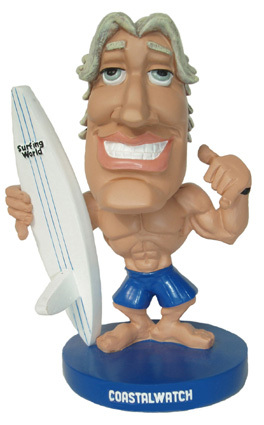 COLORFUL, ATTENTION GRABBING AND 100% SMILE INDUCING. 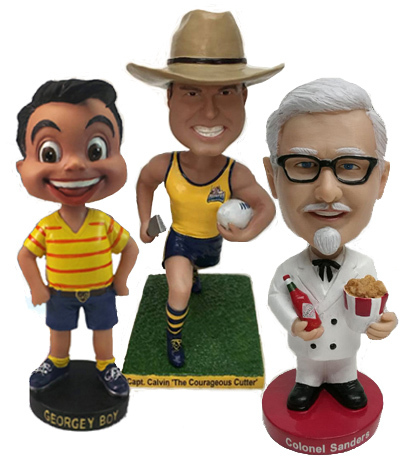 They are bobbleheads, and as Australia’s premier custom bobblehead manufacturer we’d like to introduce you to the wonderful world of bobbleheads. 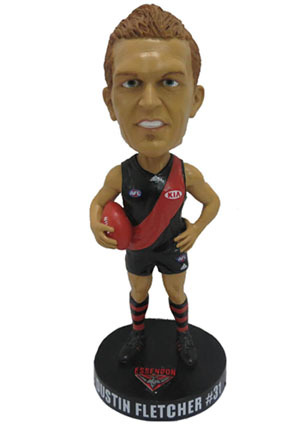 Individually crafted, beautifully hand painted and 100% custom made to your every specifications, Bobbleheads Australia have been creating bobbleheads since 2007 for thousands of happy customers from all over Australia (and the world) including some of Australia’s largest corporations and sporting franchises. With the highest design quality, professional craftsmanship and detailed finishing second to none, Bobbleheads Australia are a market leader in the industry. 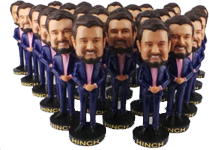 Our bobbleheads have been seen bobbing up everywhere from movie premiers and new product launches to wedding receptions and birthday parties. 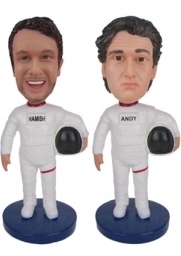 They’ve even turned up in outer space. Custom bobbleheads is our business and there are plenty of reasons why for you to choose us. QUALITY. 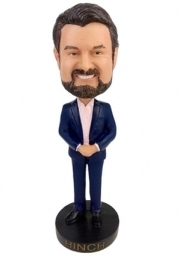 Our bobbleheads are made using the highest grade polyresin, a durable & non-toxic material that allows for very fine detailing, color vibrancy and 3-D realism. CREATIVE DESIGN TEAM. 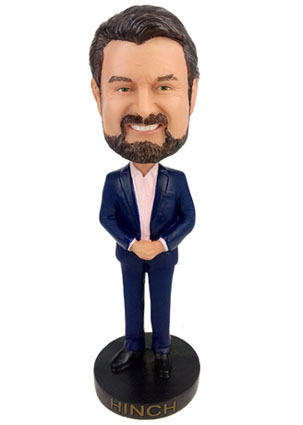 When it comes to bobbleheads "reality is what counts", and we understand the commitment needed to deliver on our promise of 70-80% resemblance to the photos supplied. EXPERIENCE. We have over ten years of experience making quality custom made bobbleheads. GREAT CUSTOMER SERVICE. We go that extra mile to meet all your needs, walking you through the entire production process, from start to finish. 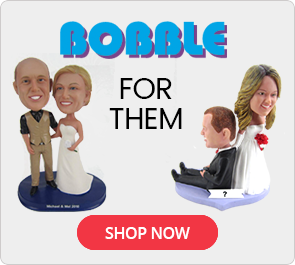 Looking for a fun and unique gift for that special person in your life or a memorable way to celebrate a life milestone such as a wedding anniversary, birthday, graduation or sporting achievement? 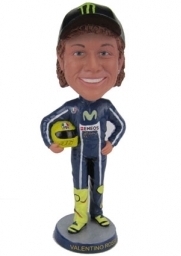 Think bobbleheads! 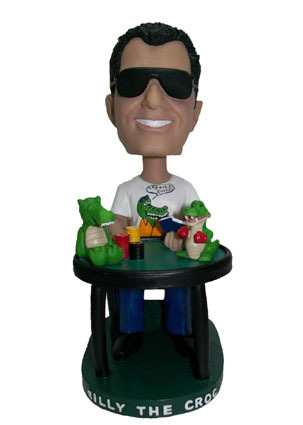 Need that perfect employee appreciation gift, corporate event giveaway or a sales award? Have a logo of a character you want turned into a bobblehead? 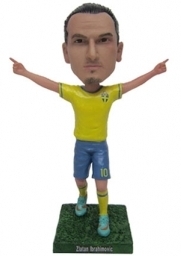 We will make it for you! 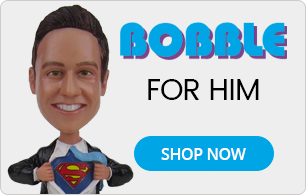 Guaranteed to bring a smile to your face, bobbleheads will keep on giving on, for many years to come. 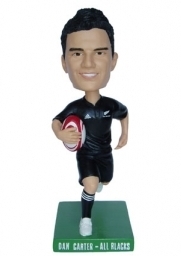 From concept to completion, let us create a great looking custom bobblehead just for you. Just send us your pictures and/or artwork and leave the rest to us! 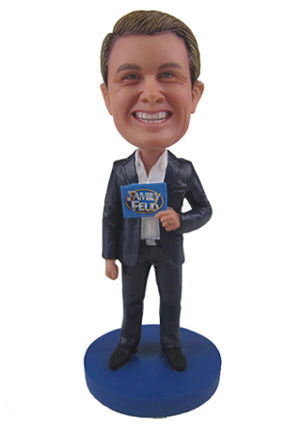 Over the past couple of years there have been a number of fly-by-night custom bobblehead companies popping up on the internet. 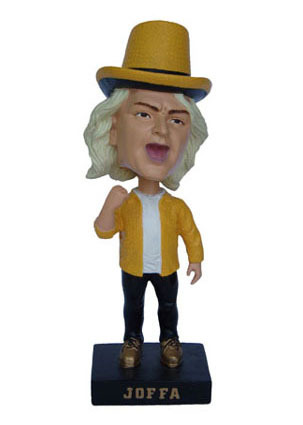 They are offering a cheaper bobblehead, but which come at a cost. Their bobbleheads are made using polymer clay, a material that is lacking in detailing, is easily prone to breakage and color fade within a year. All that time, effort and money spent on your bobblehead will go to waste. Some Of The Many Brands That We Have Served. Which Aussie politician would you like to see bobbled?